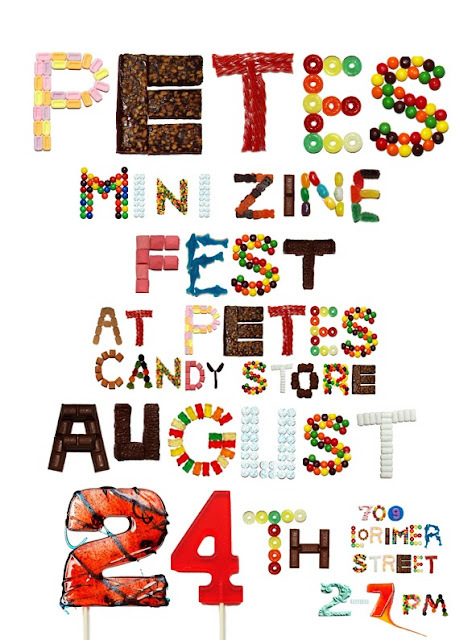 The night before (8/23) Pete's Mini Zine Fest, there's a free-and-open-to-the-public reading from 6:30 until 7:30. I'll be reading an excerpt from a veteran interview or two, it should be cool and fun. Pete's Candy Store is located at 709 Lorimer St., between Frost and Richardson St. in Williamsburg, Brooklyn. Take the L to Lorimer/G to Metropolitan. These dudes are from Raleigh, NC and are pretty good at making music.